I’ve been so busy this week, having finally moved out of my parents’ house (again!). They’re moving house too, so we’ve been through the loft and I’ve ended up re-discovering many children’s books. They take up a shelf and a half of my bookshelf. 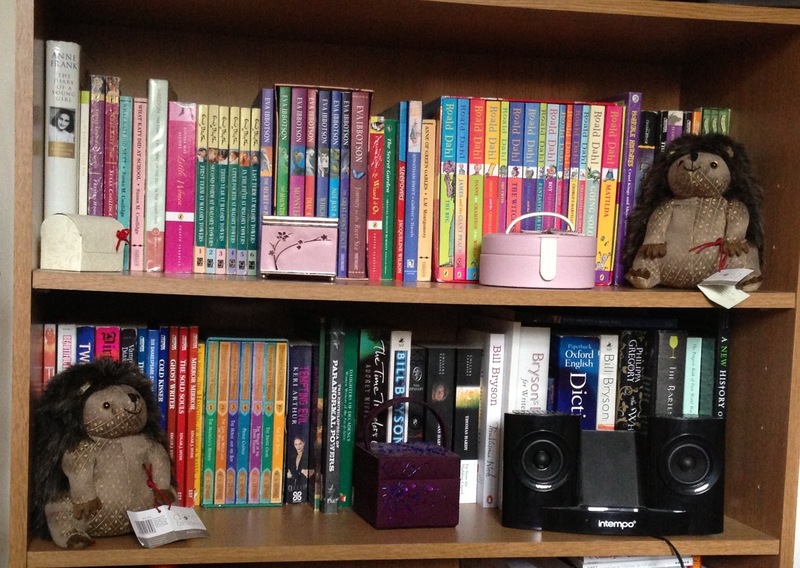 I was expecting them to take up more space, although I haven’t finished yet and I left books that Caitlin, Lewis and Harry could read at my parents’ house. Obsessed, me? !